Rouge Salon & Spa takes care of your beauty from finger to toe and everything in between. If you would like to be satisfied with a brand new hairstyle, you need to come visit Rouge Salon & Spa. 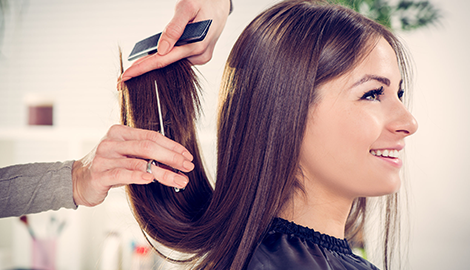 Let us trim away your troubles and shape a whole new you. Visit us soon, so we can help you get back to your best self. 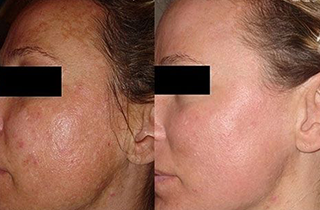 For the best facial treatments in the Dearborn, MI area, give Rouge Salon & Spa a call today! 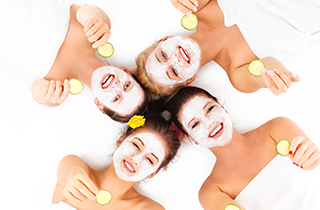 When you need to treat yourself, look no further than Rouge Salon & Spa. 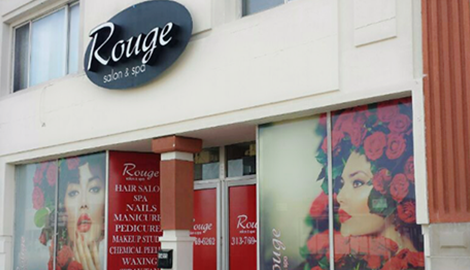 Rouge Salon & Spa is the premier salon and spa in Dearborn, Michigan. Our experienced beauty technicians never fail to please. Whether you need some help easing away the stress and toil of your busy day, or you want to primp yourself for a big event, only Rouge Salon & Spa can give you the top-quality service you deserve. You want to look your best wherever you go. Proper salon work is your sword and shield at professional and social events. With the help of Rouge Salon & Spa, you can take on the world. You will be amazed at the skill, the speed, and the pleasure of having one of our hairstylists revitalize your lovely locks. Your friends will gasp when they see you sporting a custom nail design found only at our salon. We do eyelash extensions and facial peels. We thread, cut, and wax any hair. You can even get an essential oil treatment that removes excess earwax. We can provide all of the care and attention that you have been neglecting. 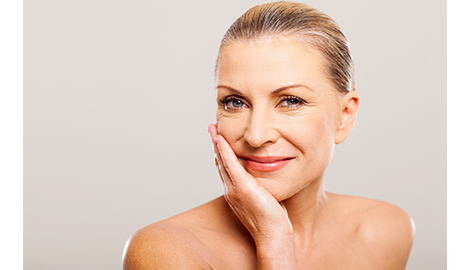 The simple fact is,Rouge Salon & Spa will fine-tune your beauty to its maximum potential.